The City of Wolverhampton is one of the most densley populated areas of the country, with a population of approximately 249,470 people (2011 census). It lies approximately 17 miles north west of Birmingham and is home to approximately 23,000 students at the University of Wolverhampton. 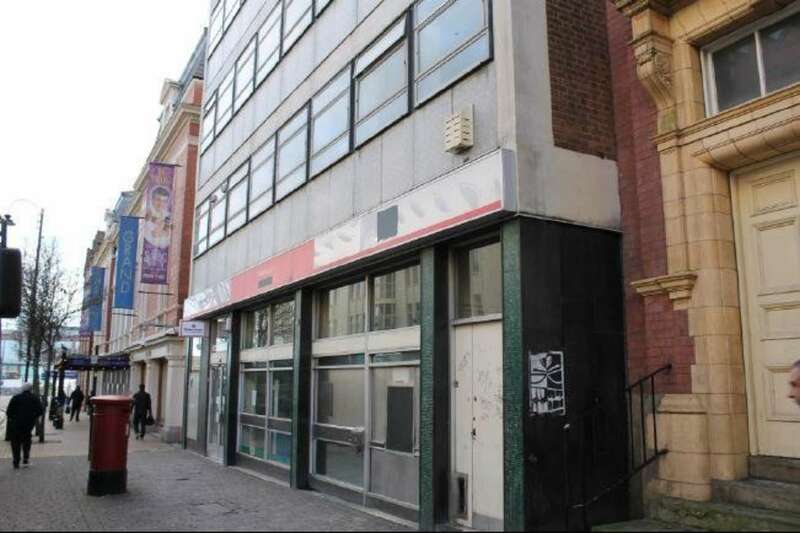 The property is adjacent to the Grand Theatre, opposite the Moon Under Water, JD Whetherspoon public house and a few hundred metres from the Wolverhampton bus station.